There are several different casino types out there. Many of them are reputable and trustworthy, one of those is Crown Europe. 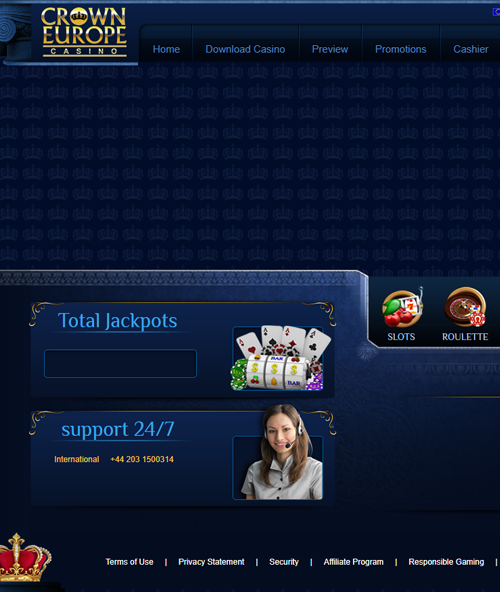 This CDN online casino is an option for players who like a relaxing color scheme with lucrative bonuses and promotions. When you first lay eyes on Crown Europe Casino, you see a tranquil color scheme of different choices of blues. 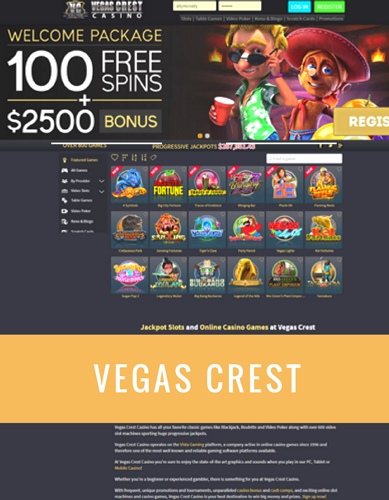 The casino gives players many different options and styles to choose from. The navigation bar at the top of the screen gives a quick glimpse on what’s out there. 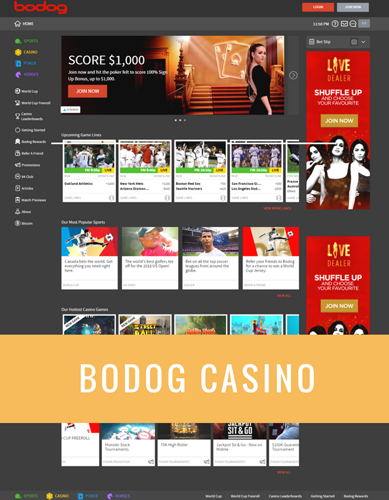 There, you will find information on how to download the casino, game previews, promotions, cashiers, fair gaming, jackpots and much more. At the very top of the screen, you will see the different languages. Aside from Canadian online casino players, others are welcomed from all over the world with little restrictions. Crown Europe Casino is an all-around great casino that has a wide variety of games. Players have slots, roulette, cards and scratchers before them. The software at this casino is Playtech which offers a downloadable casino option. This option brings players more than 100 different gaming styles with interactive sounds and graphics. Playtech began it’s time in the gaming industry by offering hand held poker games which were electronic but didn’t give the option to play versus other players or for real money. From there, they took their skills and knowledge to another level with online gaming. Some of the slots titles include; Fantastic 4, Incredible Hulk, Iron Man 2 and Kong to name a few. When initiating the download of this casino, players will have the ability to select their language from the following options; English, French, Suomi, Deutsch, Italiano, Spanish and Svenska. 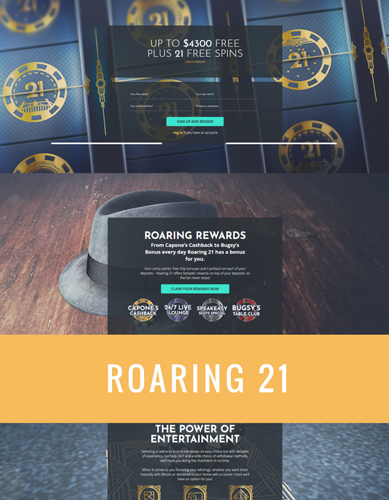 Promotions are a big part of a casino’s success, here at Crown Europe Casino players have the ability to take out some pretty large promotions. This Canadian online casino welcomes players to take a 200% deposit match bonus for up to $400. The second deposit will reward players with a 150% deposit match bonus for up to $600 and the third will give players a huge 250% deposit match bonus for up to $1,000 on the third deposit. Other promotions at this casino are very similar. Players like having the ability to sign up and start off with free cash. 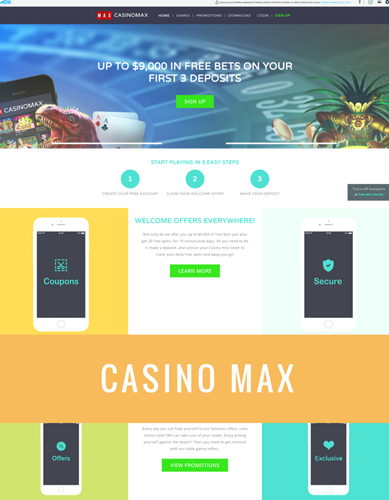 The more you deposit, the more you earn in free cash matched by the casino. Support options are available in several different choices. First, players will want to check out the FAQ section of the site which may help them with questions. Additionally, unlike most companies, players will have support around the clock on weekdays and weekends with several different email addresses that are available for deposit questions, withdrawal questions and then of course download and installation questions too. Crown Europe is for much then just European players, Canadian players are also welcome at Crown Europe as it has become a favorite of many of our maple leaf players. Backed by the award winning software Playtech, and many bonuses to close from give the crown a try, and see if it fits for you.